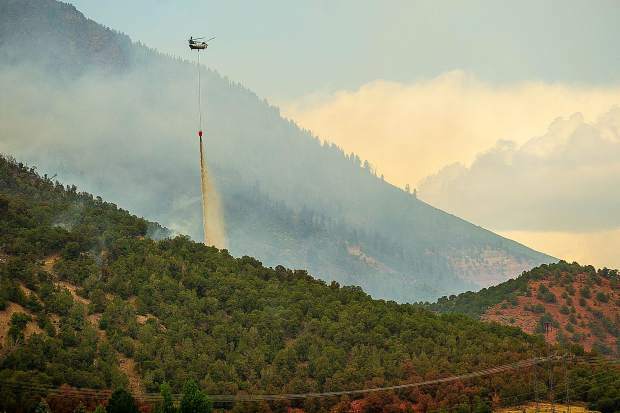 Fire official: "I really don't see large fire growth over the next several days"
Helicopters carry buckets of water it gathered from Lake Christine on Basalt Mountain on Friday afternoon, July 6, for the Lake Christine fire. 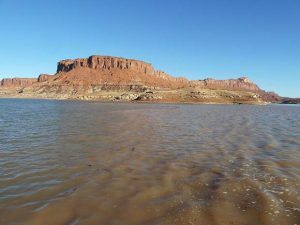 A stage II water restriction became in effect on Friday. The Lake Christine fire seen from Dakota Drive on Friday. 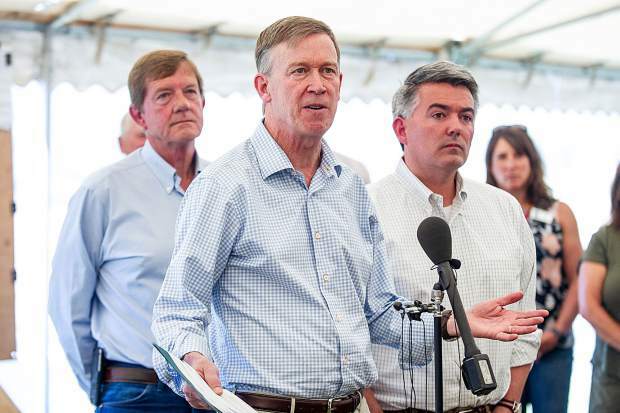 Governor John Hickenlooper speaking at a press conference after being briefed on the Lake Christine fire in El Jebel on Friday with Colorado US Representative Scott Tipton, back left and Senator Cory Gardner, right. The Lake Christine fire in El Jebel, Colorado on July 6, 2018 morning. 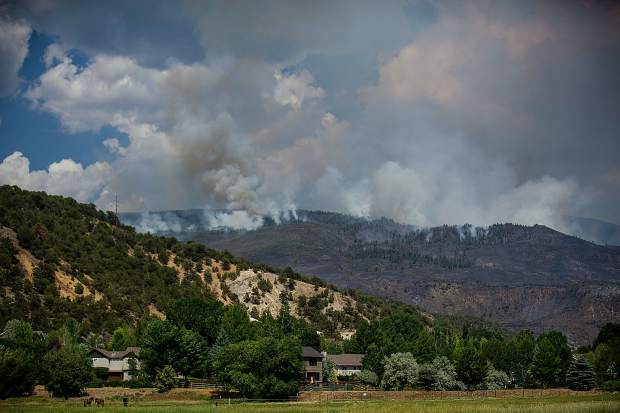 A small army of federal and local firefighters have made significant progress on the Lake Christine Fire and aim to keep the momentum through the weekend with favorable weather, members of the incident command team said Friday at a community meeting at Basalt High School. Right now it’s only 3 percent contained, said Keith Brink, operations section chief for the command team. Officials said 381 firefighters had registered at the command post as of Friday evening. That will soar to 550 by today, he said, spurring a cheer from the audience. 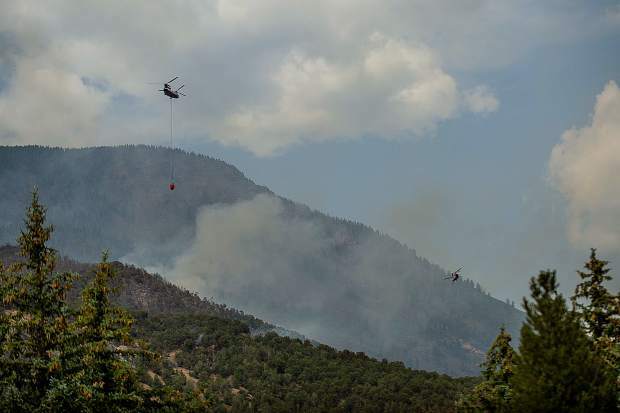 Helicopters dropping water hammered the burn area again Friday on both the northern side at El Jebel and the eastern flank above downtown Basalt. Favorable weather prevented much growth in the charred area. 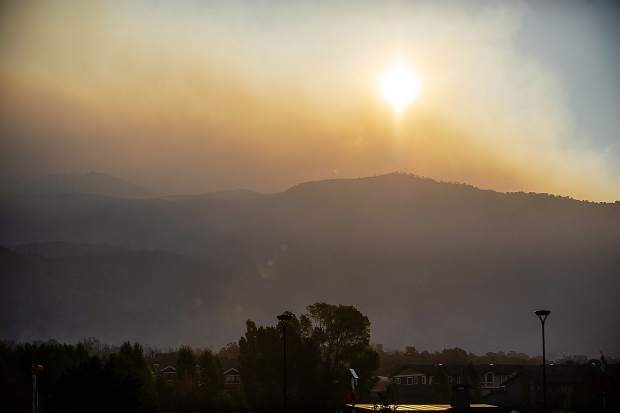 The fire consumed 5,256 acres as of Thursday night. It added 100 acres Friday on the northwest end. 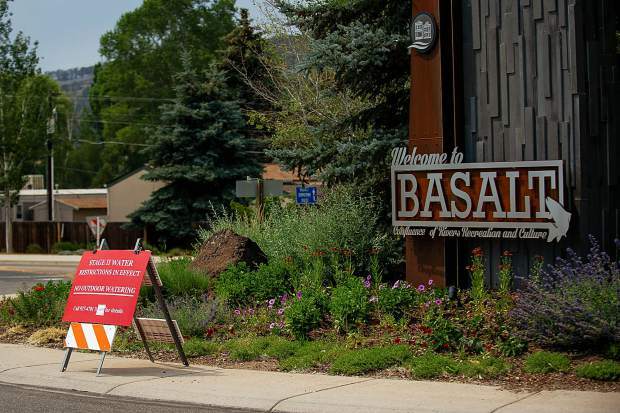 Nevertheless, officials were able to partially lift a mandatory evacuation for residents of Missouri Heights in Eagle County. 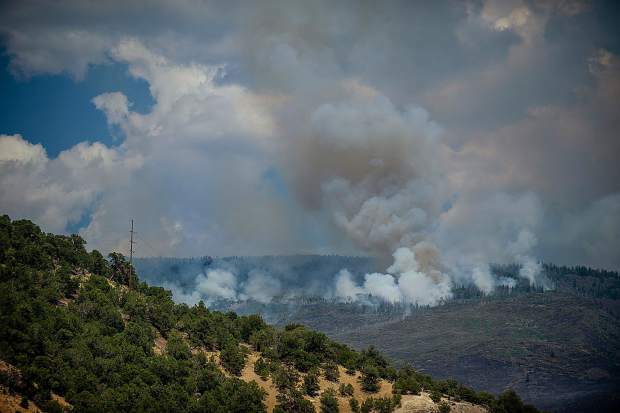 Hotshot crews, which Brink called the best of the best, are working the toughest terrain, such as the steep hillside high above the valley floor between Aspen Junction to the west and the Hill District of Basalt to the east. “We put them in places that are tough but sometimes we can’t put them in,” Brink said. There was no answer to when residents of the area still under mandatory evacuation will be able to return home. It might come up fast. The partial lifting of the evacuation was a surprise to local officials Friday night. Brink assured the crowd at the meeting that the team is working diligently to protect their homes. Crews with 10 engines are patrolling residential neighborhoods. 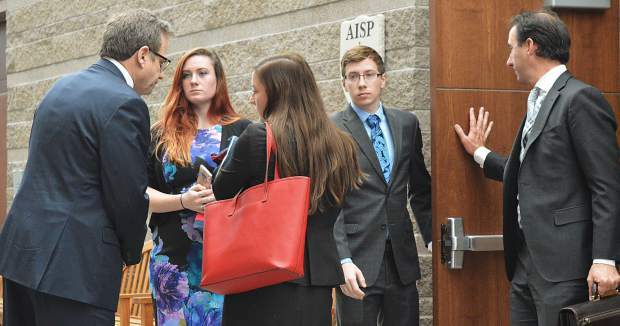 “If anything pops up they’ll be real close to deal with that,” Brink said. 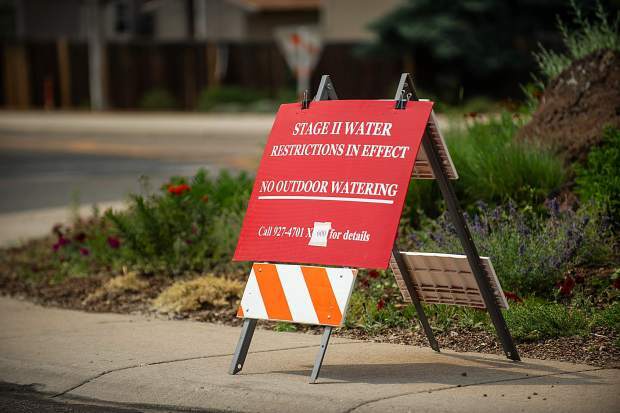 Staats said relief from the hot and dry weather — which mixed with a demonic wind Wednesday night and created conditions that threatened El Jebel Mobile Home Park — could ease this weekend. While it will still be hot Saturday and Sunday, the relative humidity will rise along with the chances for rain. However, he urged the crowd to curb their enthusiasm. “It’s not really going to put it out. It will slow it down,” he said. “It’s going to be a problem for some time until we do get that rain,” he said. The next layer, higher on the hillsides, is oak brush, which currently has higher moisture levels, but they are in danger of drying out soon without rain. 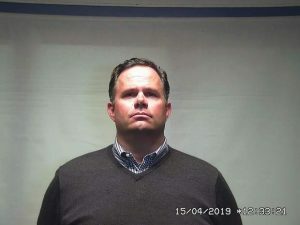 “It will be an issue,” Staats said. The highest level is a combination of aspen trees and mixed conifers, where the fire won’t move as fast, according to the assessment. “I really don’t see large fire growth over the next several days,” Staats said to applause. Along with hotshots, Friday brought numerous elected officials to the burn zone. Gov. John Hickenlooper toured the area along with U.S. Senator Cory Gardner; U.S. Rep. Scott Tipton; State Sen. Kerry Donovan; State Rep. Bob Rankin; Eagle County commissioners Jill Ryan, Kathy Chandler-Henry and Jeanne McQueeney,; Pitkin County commissioners George Newman, Patti Clapper and Greg Poschman; and Basalt Mayor Jacque Whitsitt and council members Auden Schendler and Gary Tennenbaum. 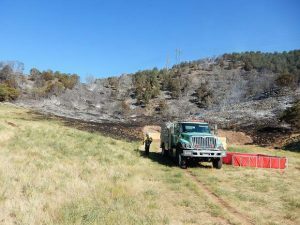 In a briefing for the federal elected officials Friday morning, incident commander Mike Almas said the fire conditions were as tough as he has seen when the federal team arrived on the Fourth of July. Wind usually blow upvalley, west to east, by late morning and into evening. 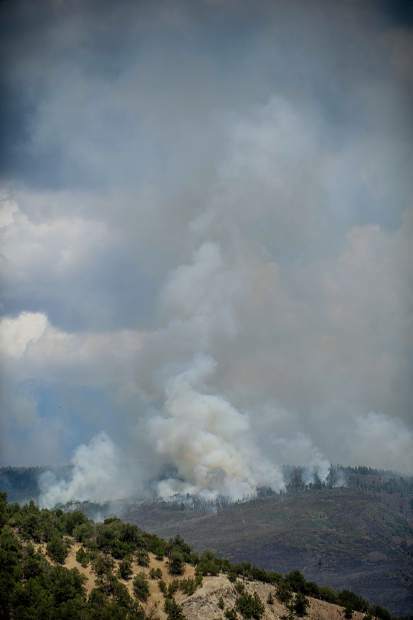 A thunderstorm near the Continental Divide produced “outflow winds” topping 25 mph pushed the flames over a ridge across Highway 82 from Whole Foods, imperiling El Jebel Mobile Home Park and Shadowrock and lower Missouri Heights. Three homes were destroyed. Almas told the elected officials the winds whipped flames 20 to 30 feet high. 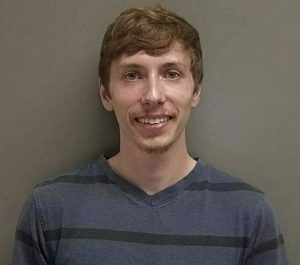 “It’s a real helpless feeling,” he said, referring to watching how the fire reacted to weather Wednesday night. He praised the efforts of firefighters who helped save homes in El Jebel and upper residential area of Basalt in the wind-whipped ember storm. There are 10 fires burning in Colorado alone, so resources are getting stretched, Hickenlooper noted. In 2012, another dry year, there were 20,000 people evacuated in Colorado at this time of year, he said. Fires haven’t flared up yet in the Northern Rockies yet because of a wet winter.